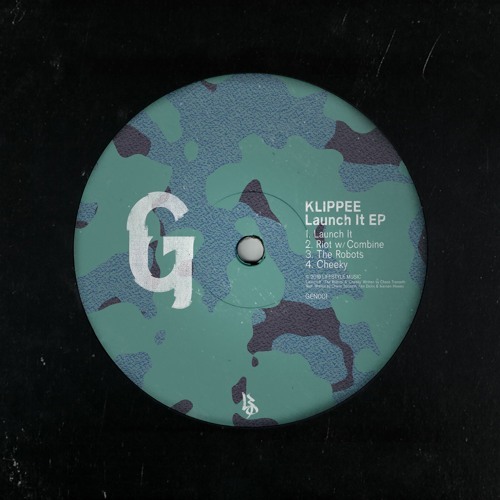 Skankandbass — Reprezent 16 (GREY CODE Guest Mix) (01-02-2019) USA / UK DOWNLOAD. Запись шоу Skankandbass, выходящего на радио Reprezent. В свежем выпуске прозвучал гостевой микс от Grey Code. 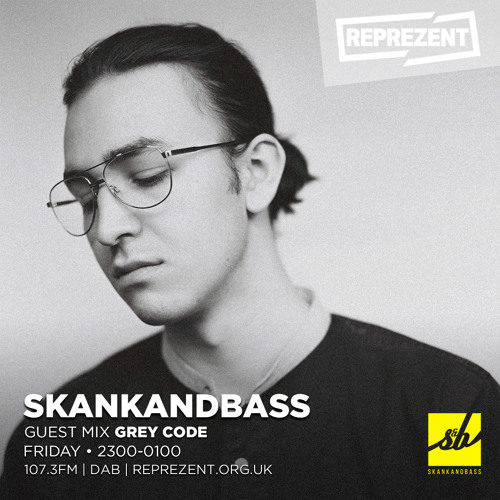 Hosted by Seb & Shaneil, Skankandbass is back on Reprezent Radio, this time with Skankandbass label alumni, and one of the scene's hottest talents, Grey Code in the mix. 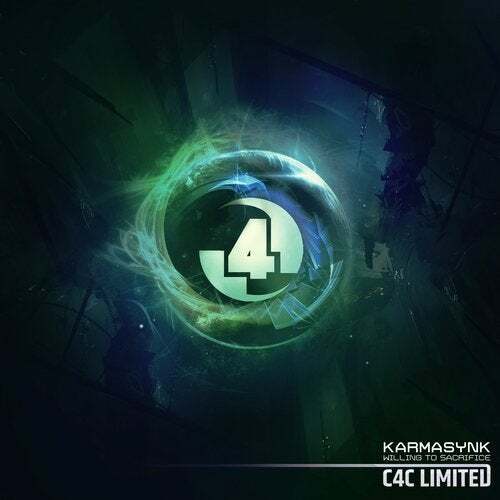 We also have an outright ridiculous Tune Of The Moment from Culture Shock, as well as vintage from the vaults year 2007 and demo delivery from Nick The Lot. Join Skankandbass on the first Friday of the month 11pm - 1am - 107.3FM and DAB.